Rick Grange didn’t want a memorial service attended by throngs of teary mourners. He only wanted a party. 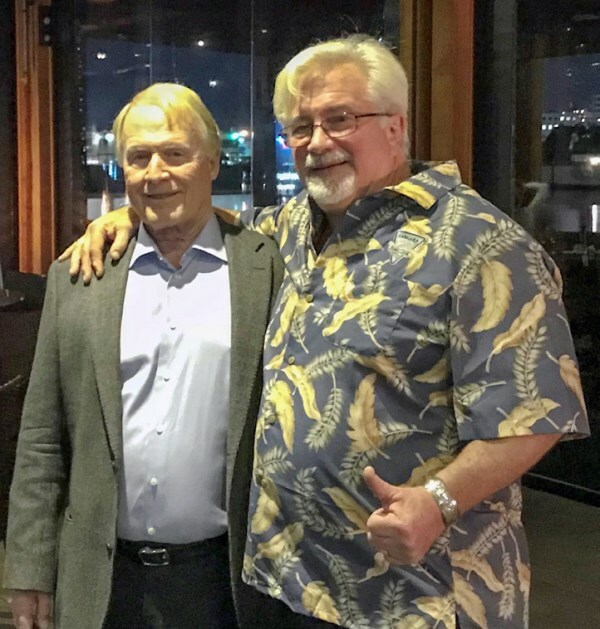 And that’s exactly what the co-founder of The West Coast Fishing Club got, as over 250 friends and admirers gathered recently at the Pacific Gateway Hotel in Richmond to lift their spirits and celebrate his remarkable life. Not surprisingly it was an event that exemplified the camaraderie and club-like atmosphere of the lodges themselves. And in keeping with WCFC tradition, it featured the finest of food and drink, including sumptuous offerings prepared by none other than David Hawksworth, one of Canada’s most recognized culinary names and a long-time friend of The Club. The festivities lasted long after the appointed hour of adjournment as guests lingered to share stories about a man who was legendary for bold thinking, limitless aspiration and a knack for helping others. Brian Grange (WCFC Executive Vice President, left) and Brian Legge (WCFC President, right). WCFC Lodge Managers, Terry Cowan, Todd McIntyre, Jordan Knight and WCFC President Brian Legge (from left to right). 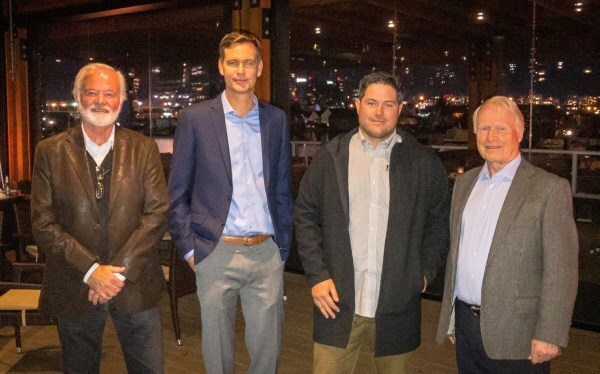 Much of the talk among those in attendance – industry leaders, long-time clients, former employees and Indigenous community members – focused on the transformation of the sport fishing industry that resulted from Grange and Legge’s determination to increase standards of service “far beyond” what existed when they first arrived at Langara Island. But after Rick’s son Brian took a turn at the microphone and touched upon plans to complete Rick’s initiative to rebuild a vital chinook salmon hatchery on the Yakoun River, some of the talk turned to what could be done to help. 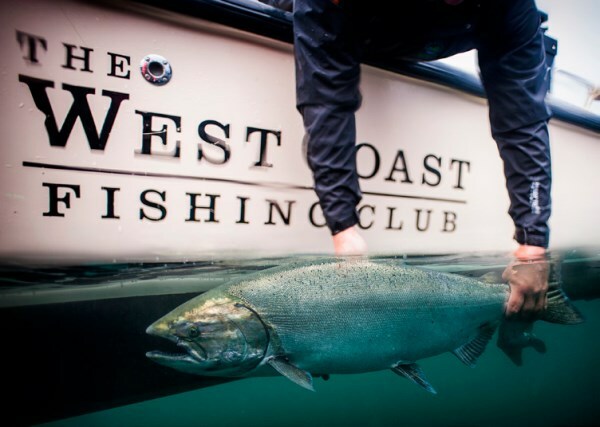 Salmon conservation was a core value of Rick’s since the beginning of WCFC. Renowned in industry circles for his leadership role in restoring the Marble River hatchery on northern Vancouver Island and various restoration projects on Graham Island, Rick was more recently instrumental in founding the Friends of the Yakoun River Society. Established with the support of the Old Masset Village Council in 2016, the Society’s objective is to rebuild the 40-year-old hatchery on the Yakoun River and restore degraded habitat along the river, which is the only system in Haida Gwaii to which chinook salmon return to spawn. The speakers included Rick Bourne, whose words of friendship and admiration for his Haida Gwaii neighbor and friendly business rival were followed by a song composed and performed by his 14-year-old daughter McKinley. 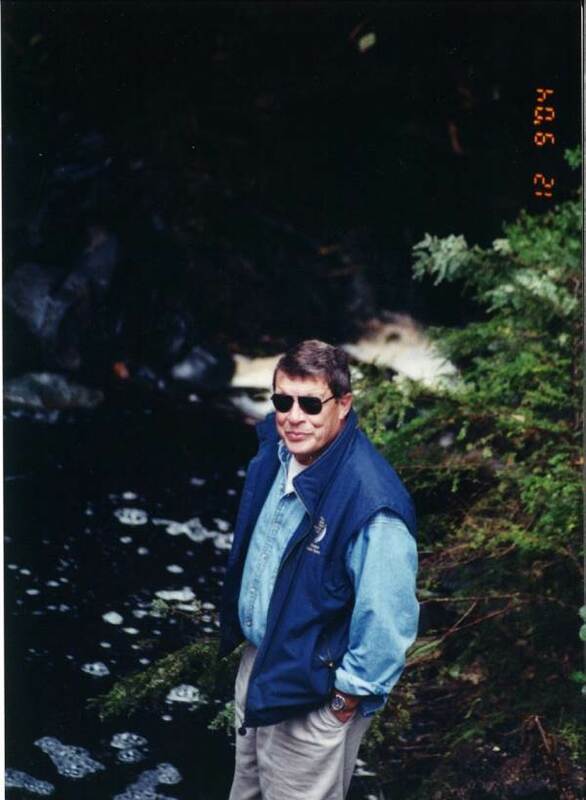 A long-time board member of the Pacific Salmon Foundation, Rick Bourne worked with Rick Grange to co-found Haida Gwaii Salmon Unlimited in the late 1990’s and later the Friends of the Yakoun. 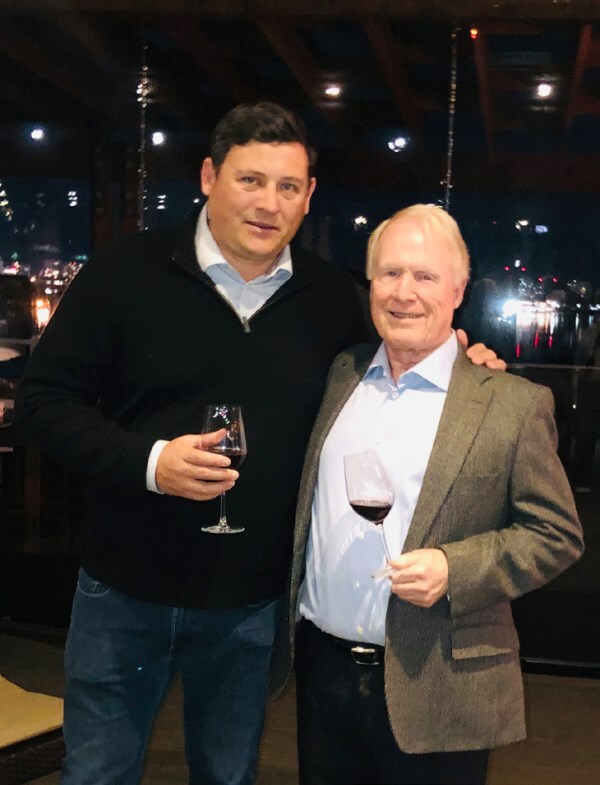 “Rick and my father shared the same concerns about preservation of fish stocks and they worked together to raise a lot of money for that purpose,” said Brian. “With his support and partnership, we have a solid leadership foundation that we can build upon to create a legacy that my father would be proud of. Brian Legge (left) and Rick Bourne (right). Following a brief but courageous battle with cancer, Rick Grange passed away October 10, just weeks after the completion of the 30th anniversary season of The West Coast Fishing Club. Editor’s note: News concerning support and development of the Friends of the Yakoun River Society’s restoration efforts will be featured in future editions of Tight Lines.